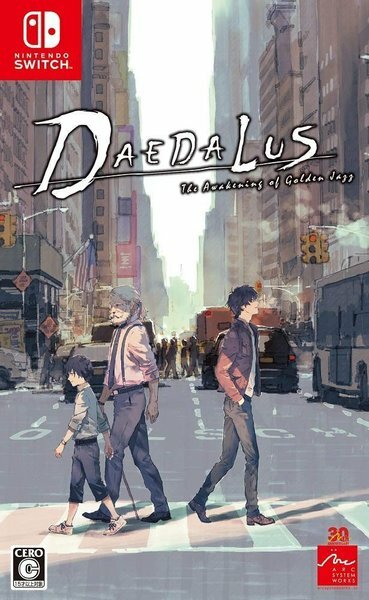 H2 Interactive is working on the English & Physical release of Daedalus: The Awakening of Golden Jazz for PlayStation 4 and Switch. This is going to be a Multi-Language version, which includes English, Traditional Chinese, and Japanese. Daedalus: The Awakening of Golden Jazz launches May 23rd, 2019. A Limited Edition for both PS4 & Switch is also in the works, which is coming out May 23rd, 2019. The Limited Edition will include the following collectibles.